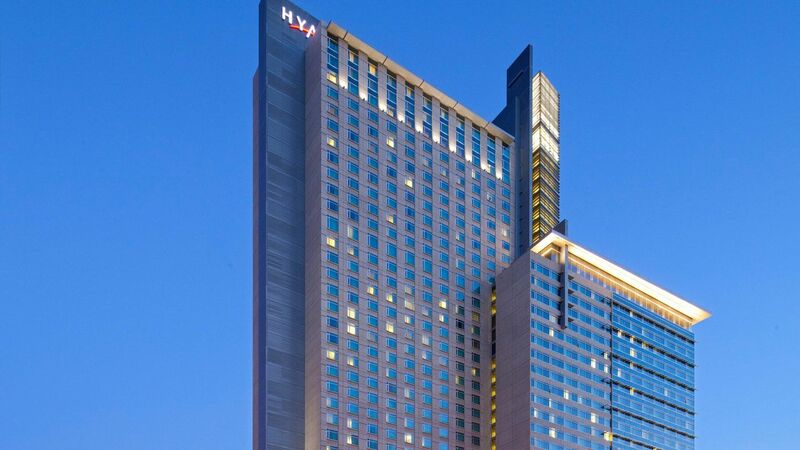 Experience the culture of downtown from Hyatt Regency Denver at Colorado Convention Center. 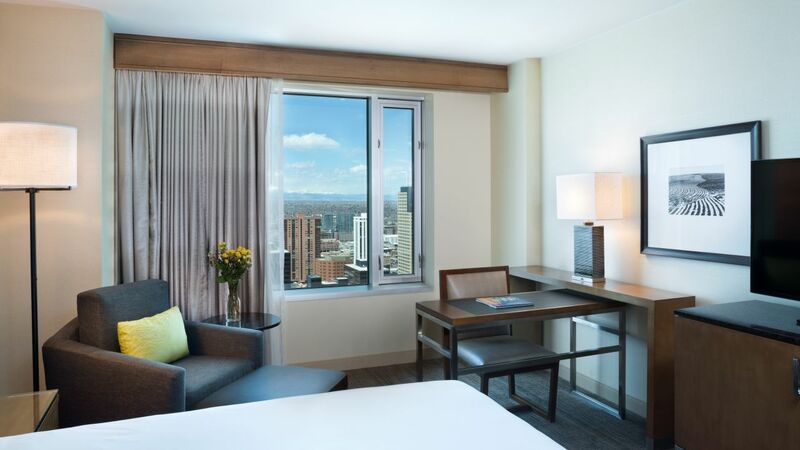 Located one block from the 16th Street Mall and walking distance to Denver Center for the Performing Arts, our hotel offers a stylish stay in downtown Denver with access to the 27th-floor Peaks Lounge, the highest-rising lounge in the city with spectacular Rocky Mountain views. Former Saint Craft Kitchen and Taps, now open, gives a nod to the close bond shared between food and drink. 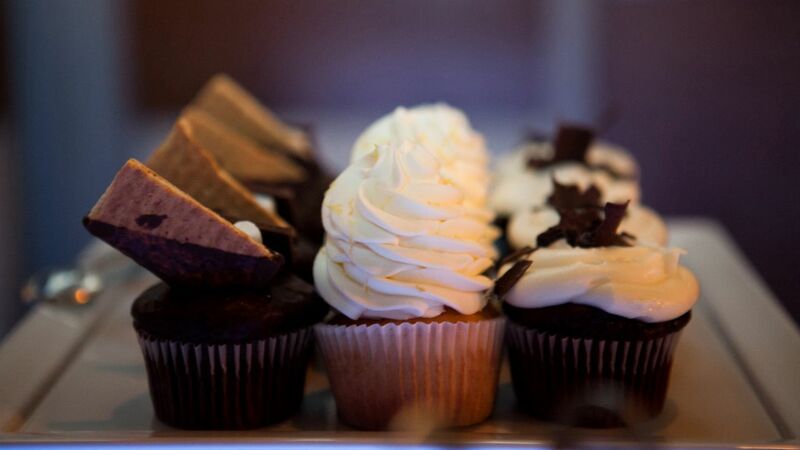 Serving morning, noon, night and spirits. 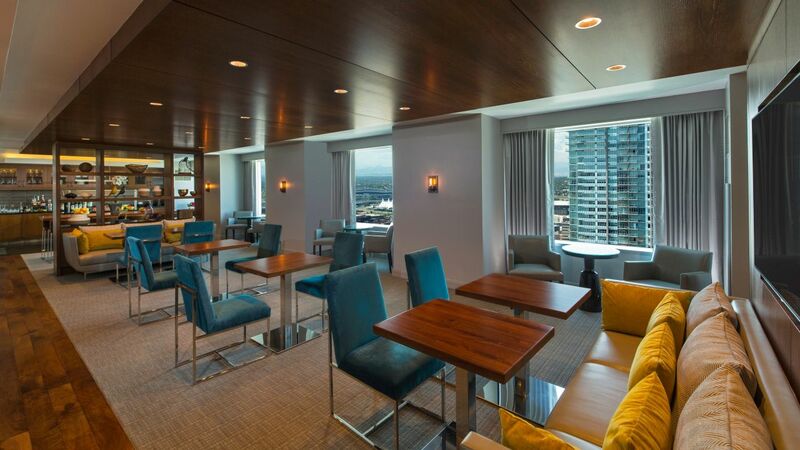 Featuring some of the most expansive and flexible event space in downtown Denver. 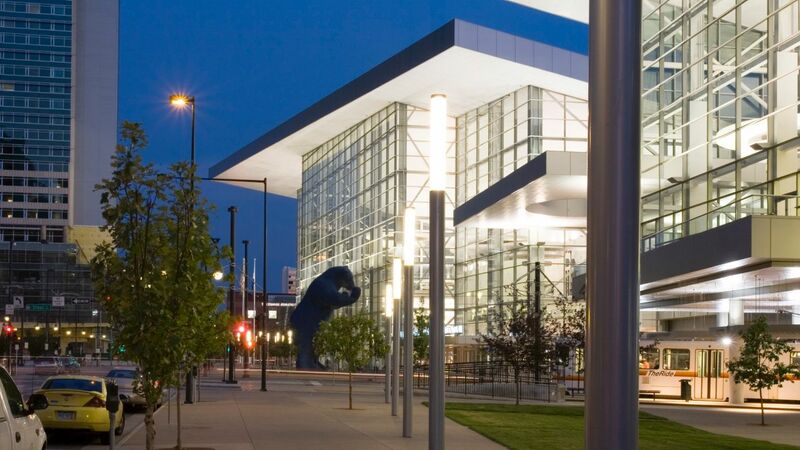 Adjacent to the Colorado Convention Center, there’s no better place to meet in the Mile High City. 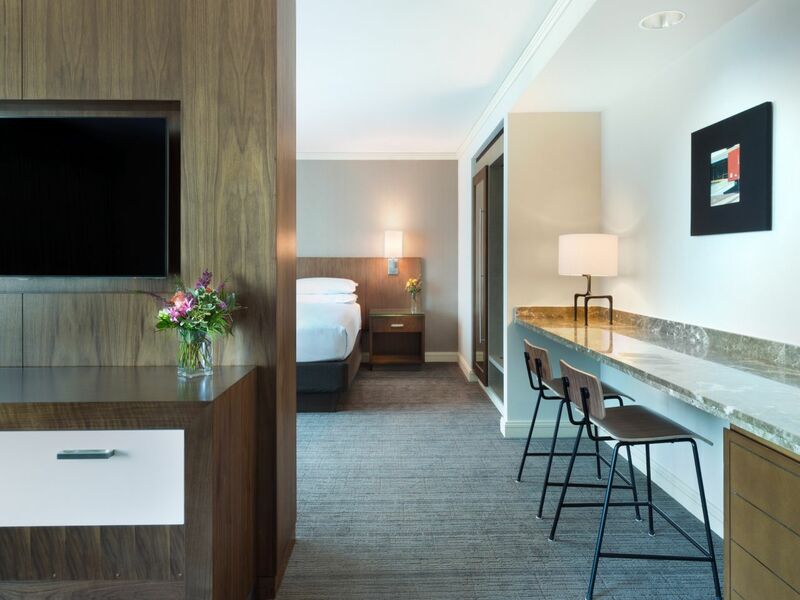 Retreat to ultramodern accommodations with scenic views of downtown Denver, the State Capitol, or the Rocky Mountains. 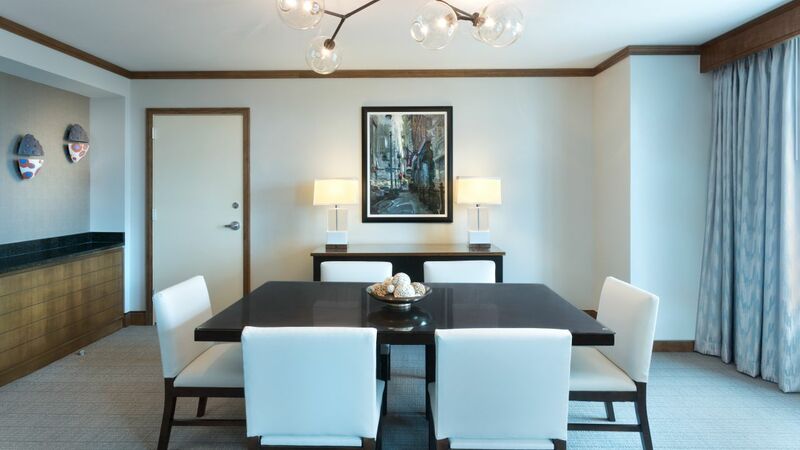 Upgrade to a Regency Club room or a sleek suite for spacious living areas ideal for conferences and entertaining guests. 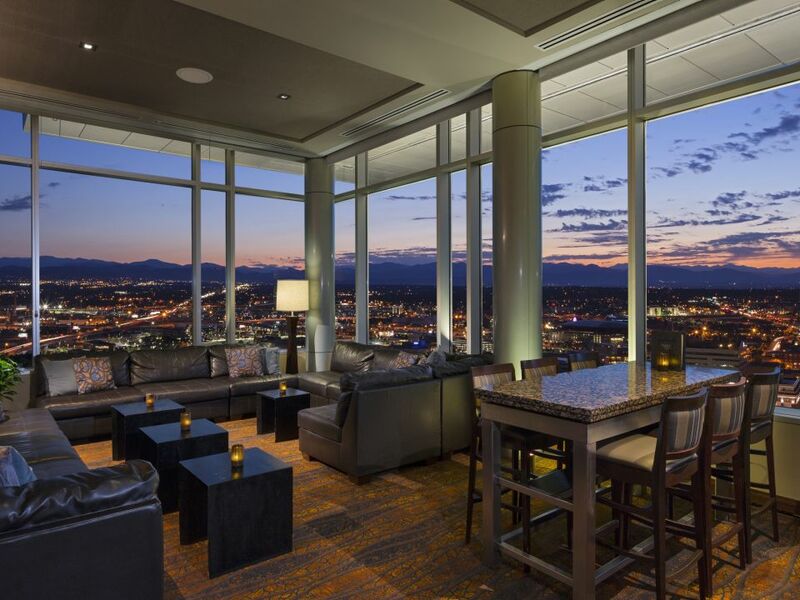 Upgrade your stay for access to our exclusive lounge, located on the 35th floor and featuring panoramic views of downtown Denver. 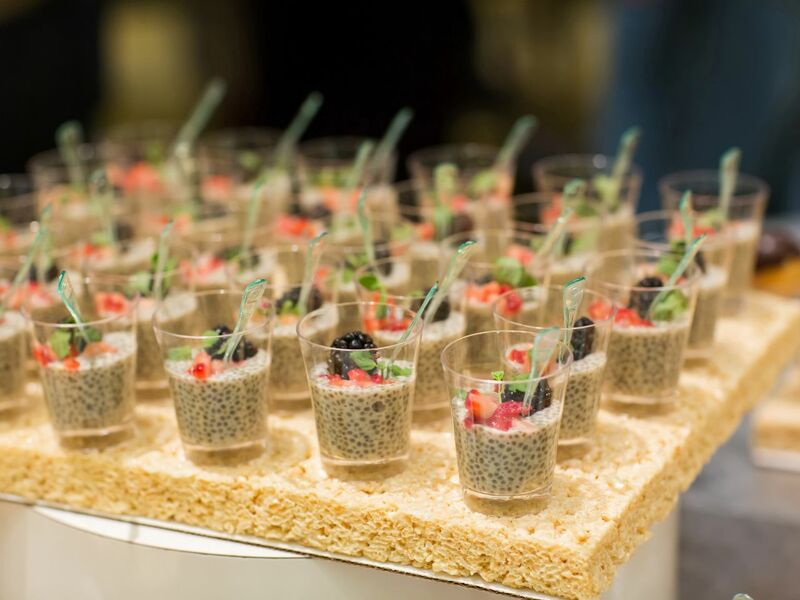 Enjoy daily breakfast selections and evenings with hosted hors d’oeuvres, plus all-day refreshments and snacks in a luxurious, high-style setting. 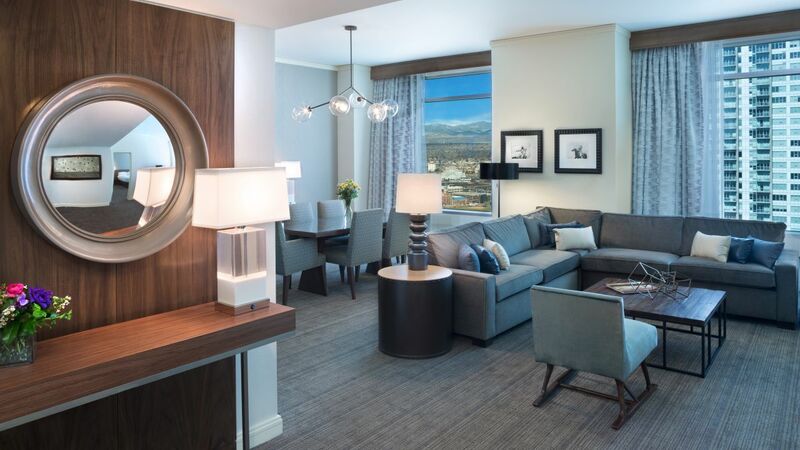 Swim laps or relax in the heated indoor pool or soak in Denver’s 300 days of sunshine in the outdoor whirlpool hot tub and sun deck, open year-round. 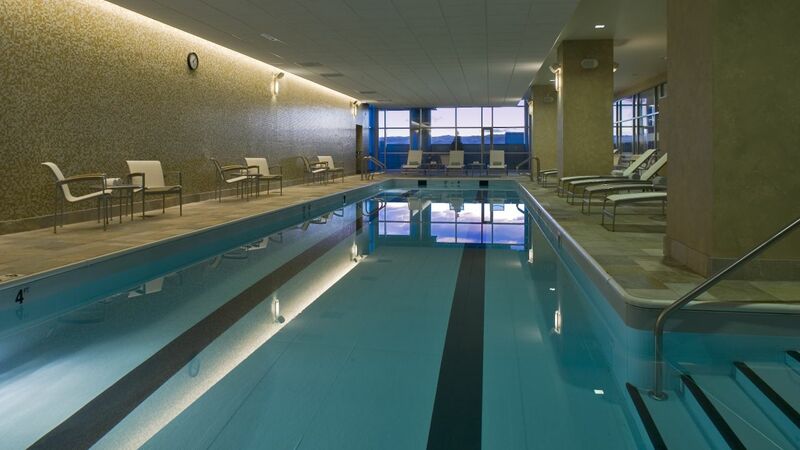 Lounge and breathe in the fresh Colorado air or unwind after a post-workout swim. 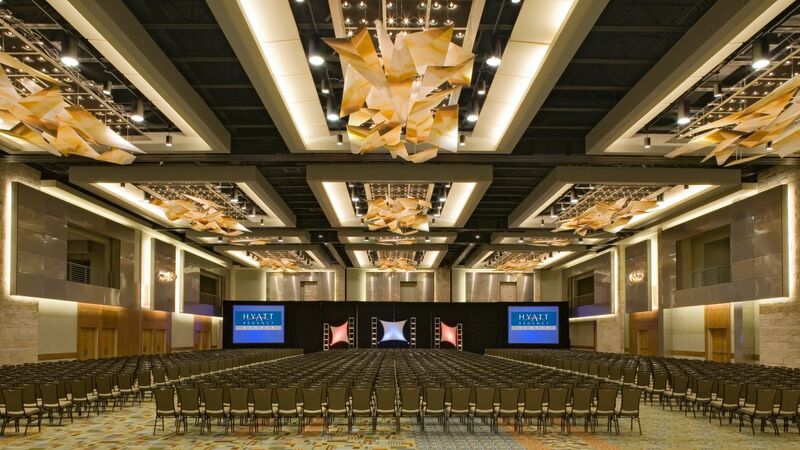 Stick to your exercise regimen with an invigorating anytime workout in the 6,700-square-foot StayFit™ gym. 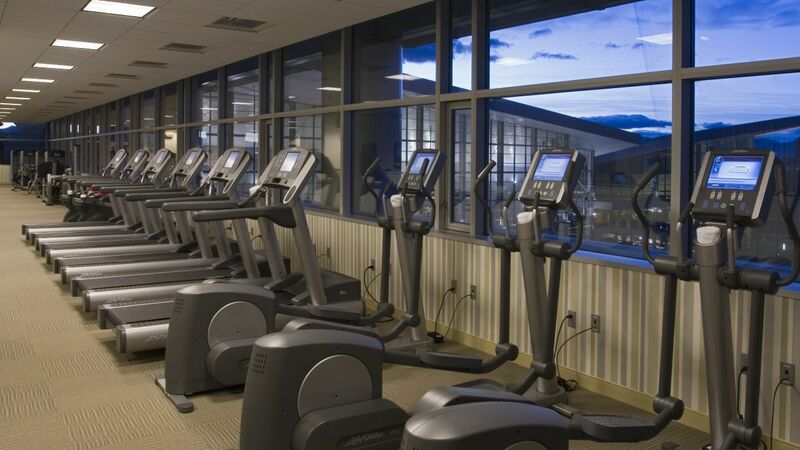 Access cardio machines and strength training equipment 24 hours a day while enjoying inspiring views of downtown Denver. 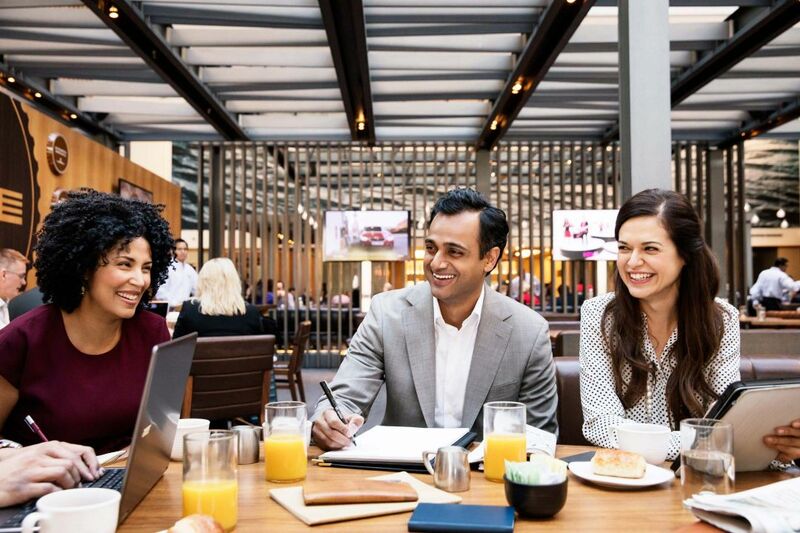 Take your run outside with guidance from our Fitness Concierge on nearby walking and jogging trails. 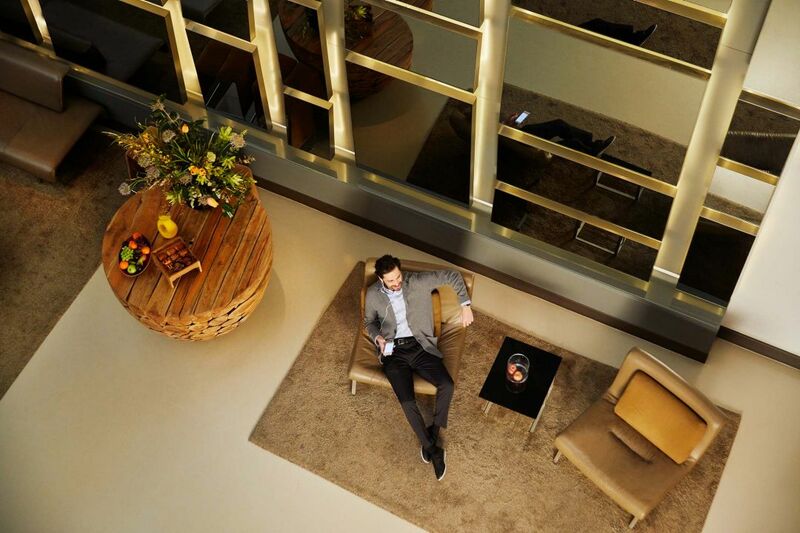 Pamper yourself with a relaxing treatment at our convenient fifth-floor spa or in the privacy of your room. 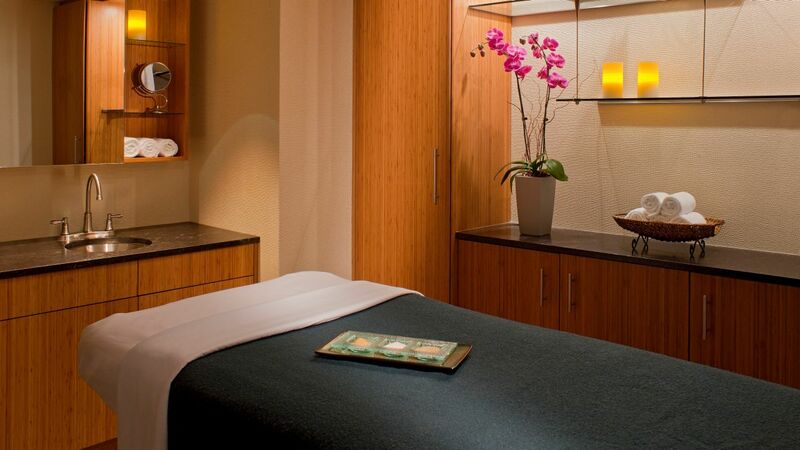 Spa services include a full menu of massages, including couple’s massages, customizable facials and waxing, nail services, and organic body wraps and treatments. 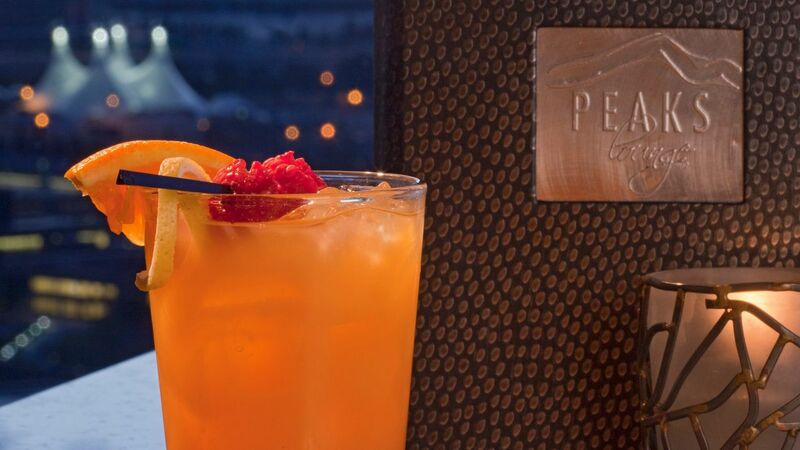 Be part of the iconic Denver foodie and craft beer scene at our regionally inspired restaurants, bars, and the city’s highest-rising lounge with views of the Rockies. 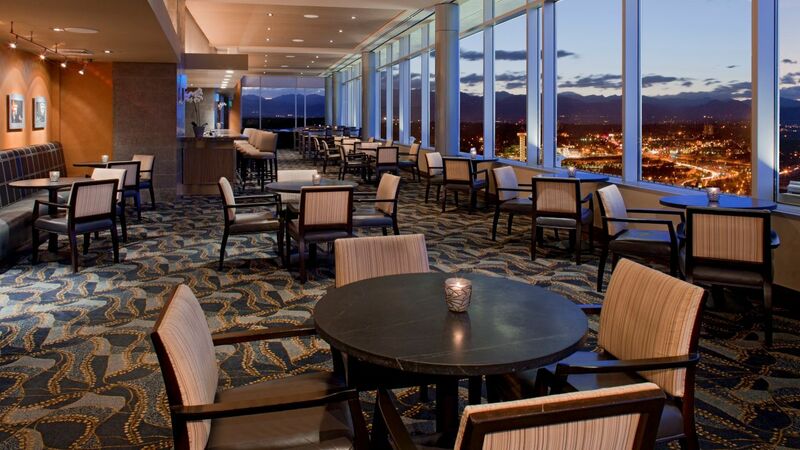 Enjoy locally sourced cuisine, handcrafted beverages, and an artisanal ambiance when you eat and drink at Hyatt Regency Denver. 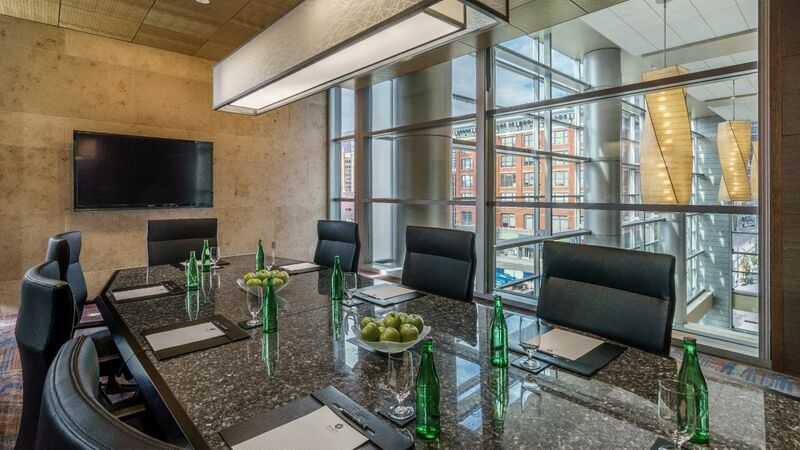 Make an impression in more than 60,600 square feet of seamless conference and meeting space, including VIP boardrooms, intimate breakout rooms, and spacious pre-function areas. 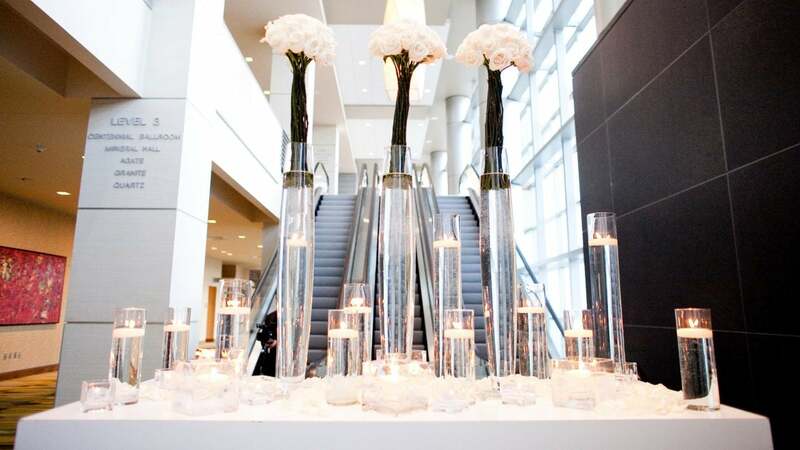 Plan your dream wedding in dynamic venues, including Denver’s only outdoor event space and timeless ballrooms with floor-to-ceiling windows and foyers designed for grand receptions. 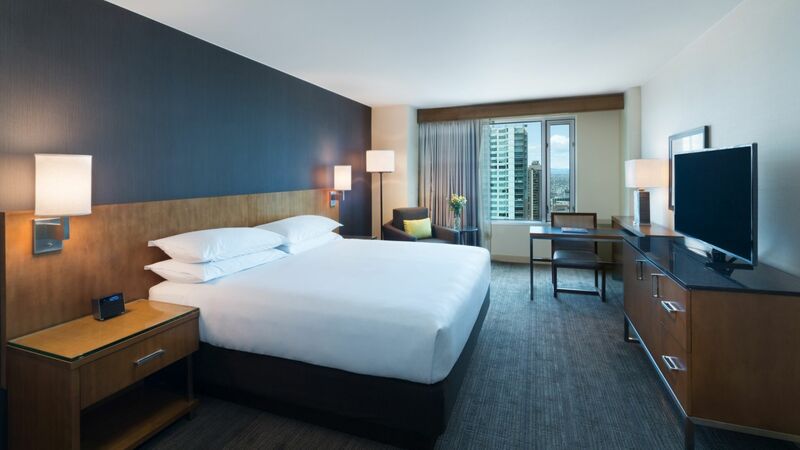 Stay here if you're in Denver! 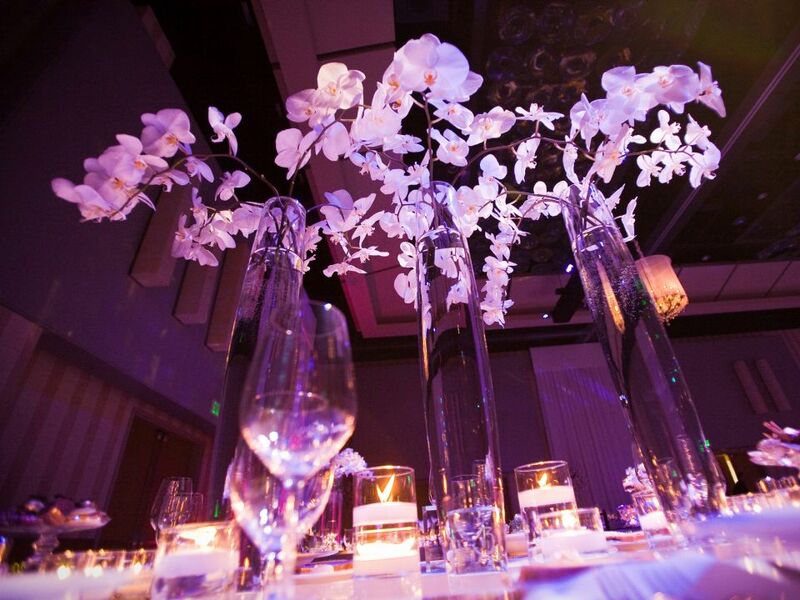 This hotel is amazing but it's the people who work for this hotel who will ensure that your stay is extraordinary. 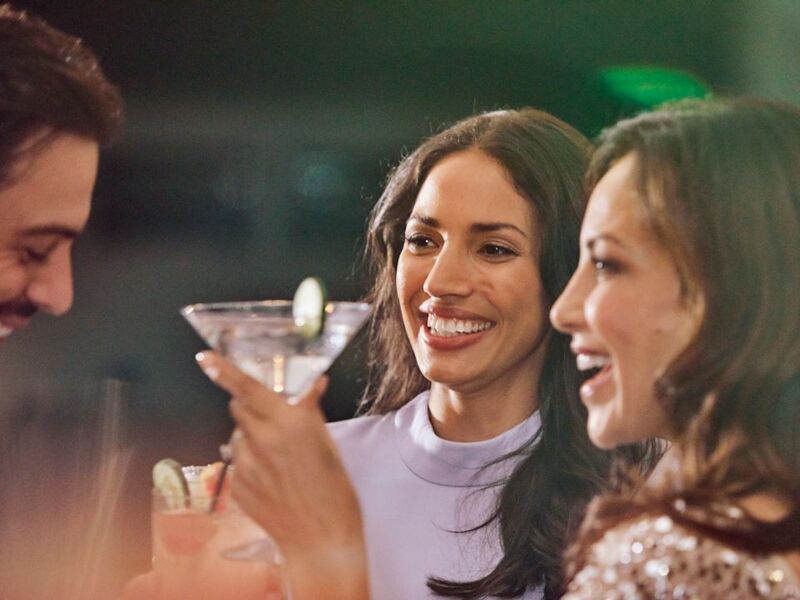 From the moment you arrive, you will be treated like a VIP. 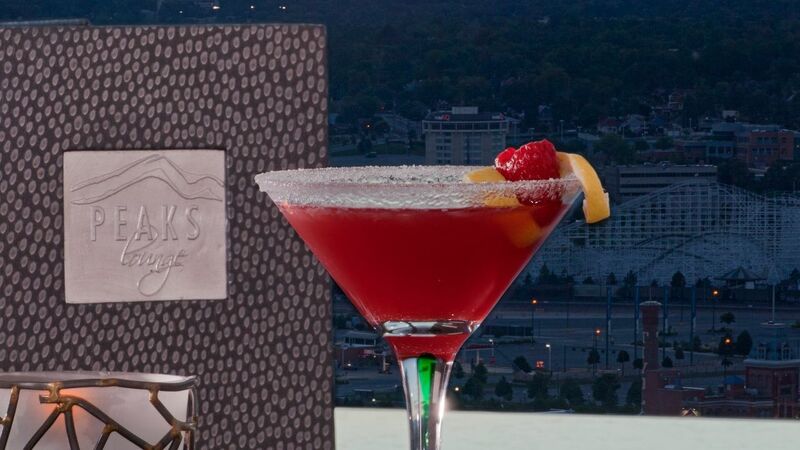 The beds are comfortable, food is great and the location is close to everything. 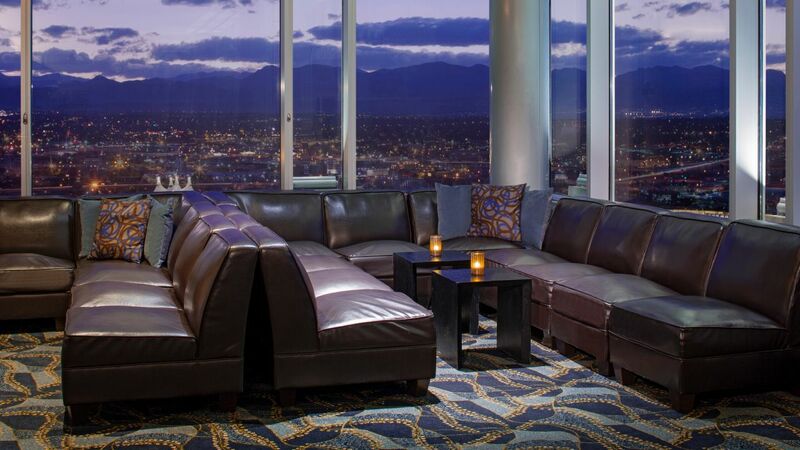 Whenever in Denver I would not consider staying anywhere else! 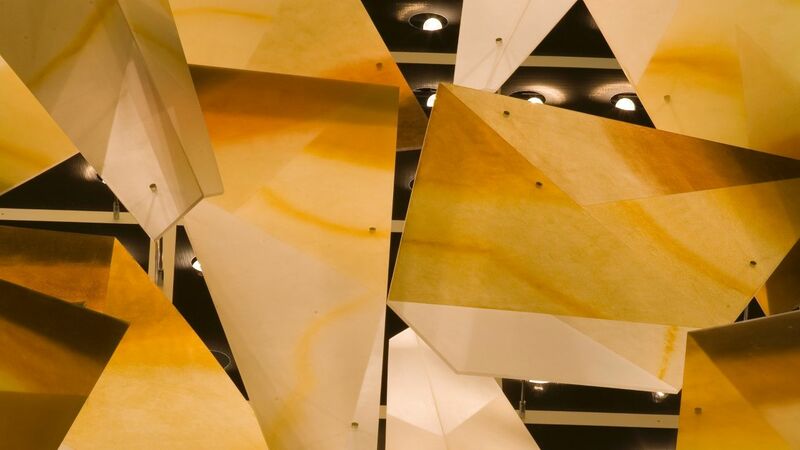 What else is happening at Hyatt Regency Denver at Colorado Convention Center?